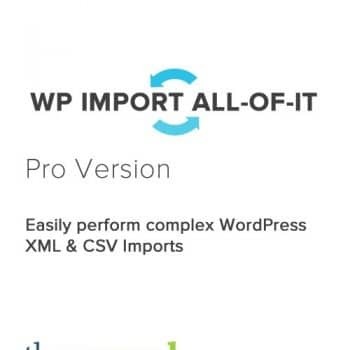 Instantly download the All in One SEO Pack Pro WordPress Plugin at a large discount, with 1 year of updates. No coupon code required, just “Add to cart”! Be the first to review “All in One SEO Pack Pro” Click here to cancel reply.